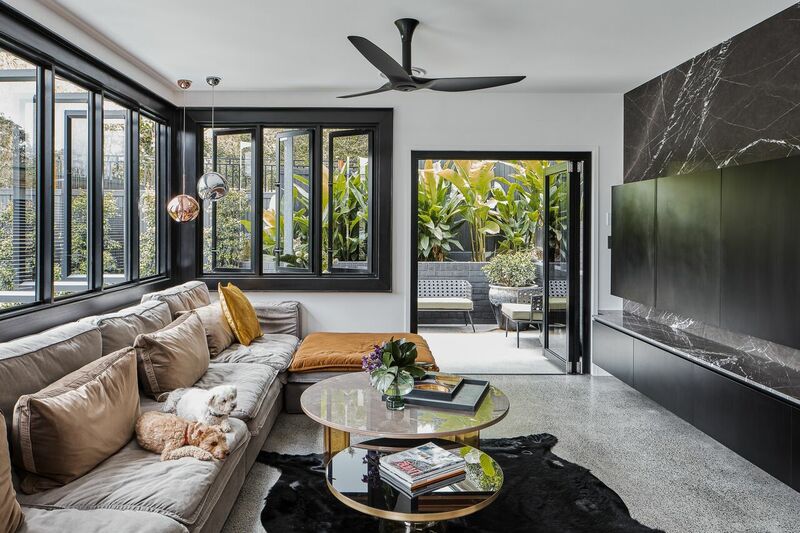 In an ever-changing property market, T&B Builders Brisbane consider quality and sustainability as paramount to ensuring your home withstands market trends. We have completed a large range of projects and feel free to view our building gallery for a glimpse into some of our completed work. House Extensions from start to finish with superior results. We pride ourselves on providing a high quality of building work and finishes on all our projects. 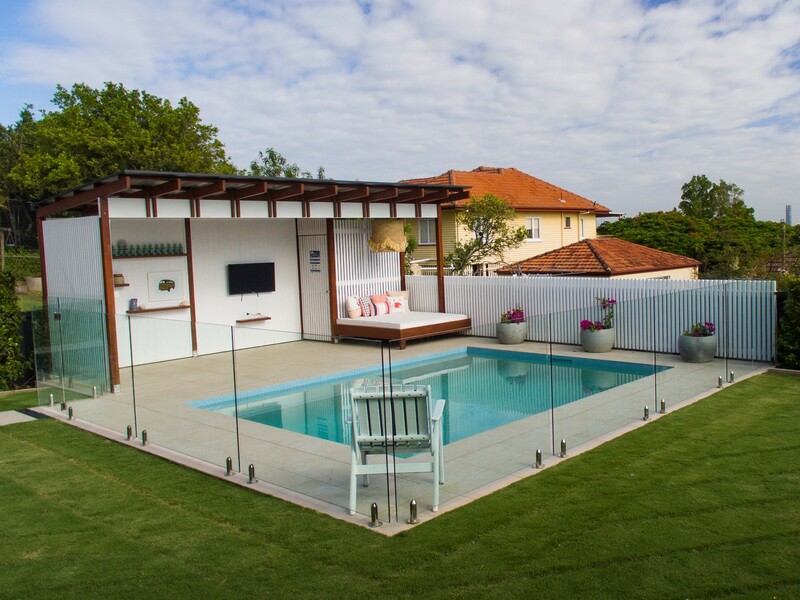 Call us to enquire about a free quote and site inspection in all Brisbane suburbs. Tim and Dave had a difficult task of building a two bedroom unit under a very old house and they needed to work around a family of seven living upstairs during the construction. They were efficient, ahead of time and on budget. We appreciated their ability to adapt the construction to our whims and hand-drawn designs at times. 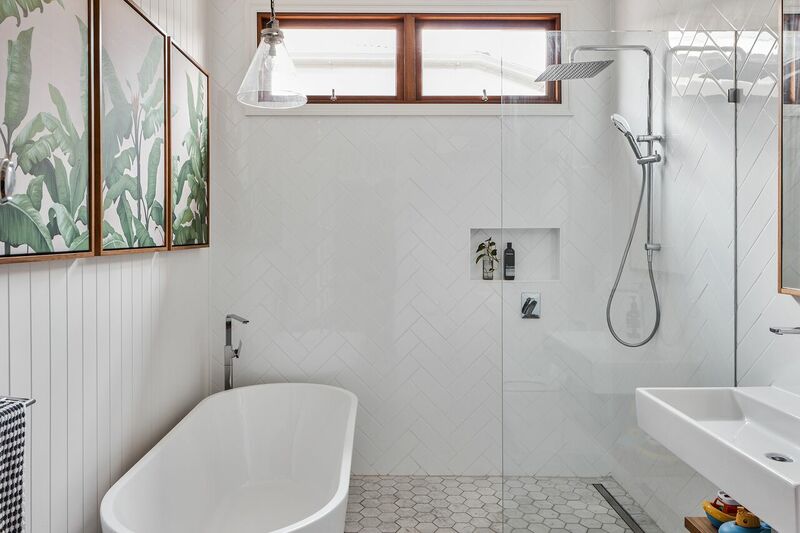 We most appreciated their professionalism and tact – they set up their own amenities, kept the language of the Tradies polite, and smoothed over any conflict between the owners, architect, Tradies and suppliers. We would certainly recommend them to families with similar projects. 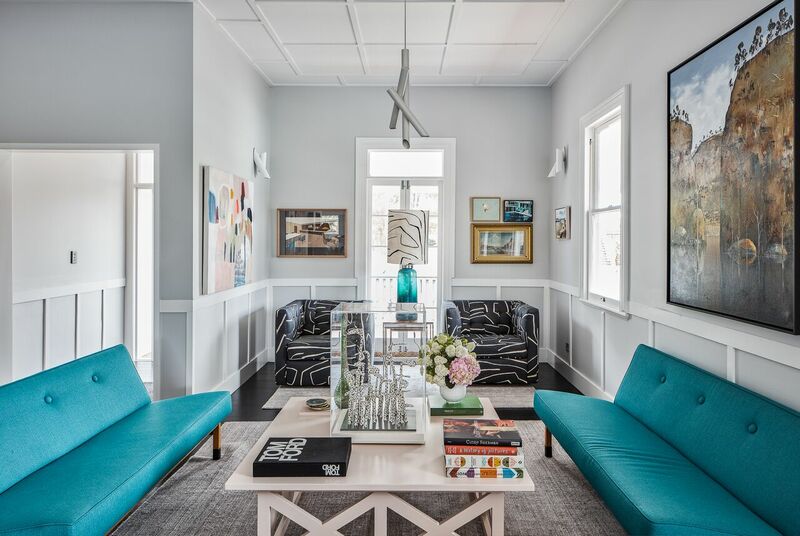 My wife and I wanted to renovate our existing home extensively to accommodate our growing family. 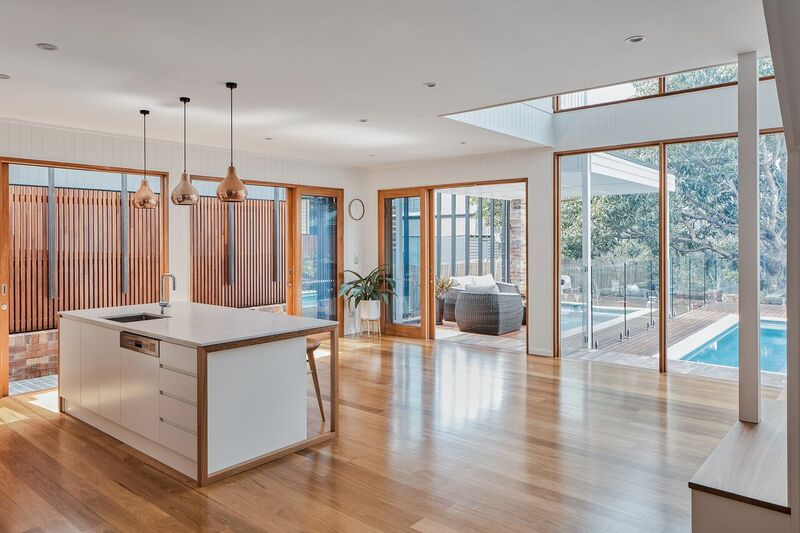 Tim and David got involved early on in the planning process and helped us shape the design with sensible advice from their broad experience in renovating similar houses. Throughout the build, they were always professional and personally engaging with us and the numerous trades we needed. Any issues were always dealt with quickly and sensibly. 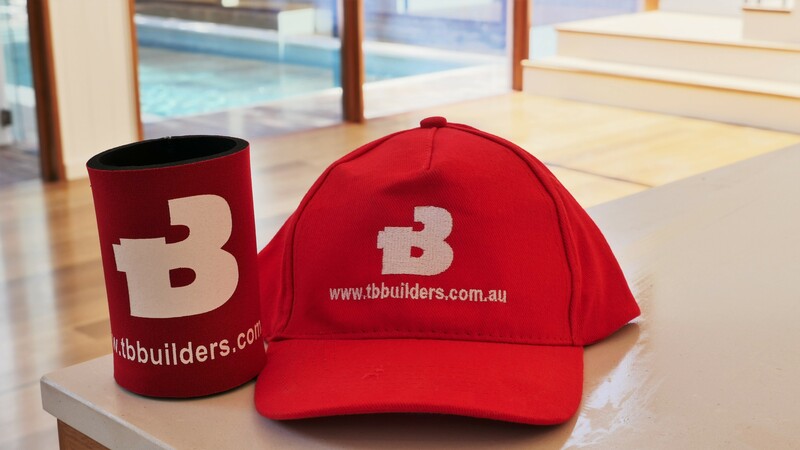 I would have no hesitation in recommending T&B builders Brisbane for any build or renovation, no matter how complex. The quality of workmanship from Tim and David was first class and they always worked to a fierce schedule. We are rapt with the new house, and really feel that we got great value for our spend. Thanks T&B Builders Brisbane, we love our home! I recently completed a full renovation of a house in Chapel Hill. I employed the services of David and Tim, who helped from the design to the finished result. During the renovation they took the role of site managers and organised the build so it went smoothly. When the house was put to the market one potential buyer commented “I can not believe this is the same house we inspected over 18 months ago, they have transformed it into a lovely family home”. I highly recommend David and Tim, their quality of workmanship and professionalism is a credit to themselves. I have already engaged them on a new project in Toowong.